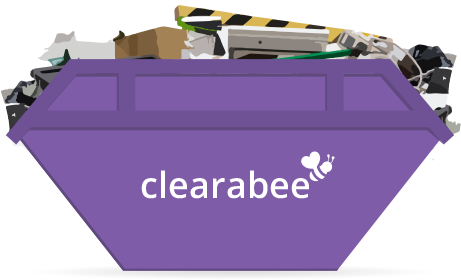 Clearabee offers a full range and commercial and business waste solutions including bins, bulky waste, on-demand collections and skip hire, across the UK. 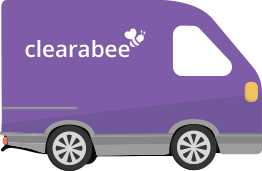 Most of our services are Clearabee branded such as bins and all 'man and van' collections are 100% in-house. 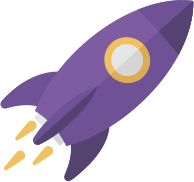 Our services can be managed online using our portal with 24/7 availability of compliance documents, invoices and before and after photos. 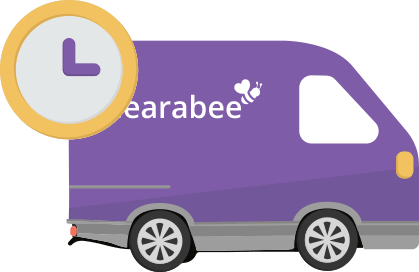 Electronic duty of care and full audit trail of all waste movements, available on demand. Our services can be booked, managed and audited online, 24/7. We're also available on the phone 7 days a week. We have a fully nationwide network of our own vehicles, servicing many of our collections. We offer a very flexible business waste and commercial waste solution, for clearances and collections of planned and unplanned waste, anywhere in the country. If you need this service regularly please contact us to open an account with account management and credit facilities. 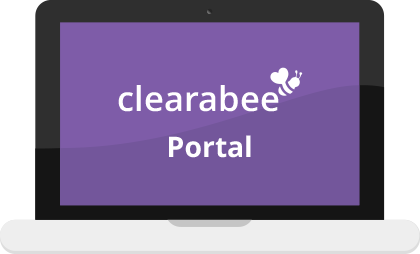 We offer a fast and reliable same day service for adhoc clearances. As well as standard urgent and reactive business waste removal we're also able to clear specialist waste such as Freezer Breakdown waste, wait and load collections and WEEE waste. Contact us to get pricing on these specialist services or to book an urgent clearance. 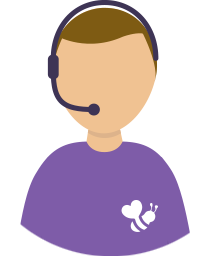 We can process jobs instantly on a card or if you would like to open an account we can offer our full range of services 24/7. Food waste including cat 3 - rapid response. Rapid removal of fly tipping waste. On demand wait and load waste removal.